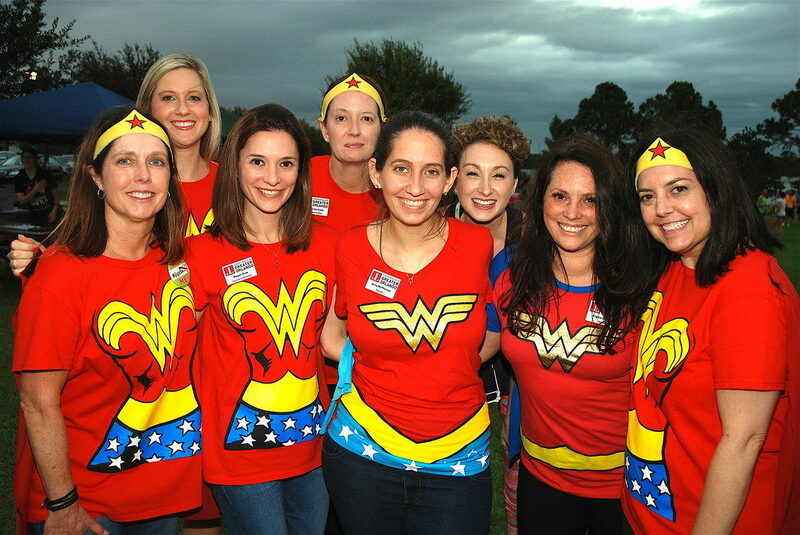 The Junior League of Greater Orlando’s Board of Directors provides vision across our organization to ensure League operations are consistent with our mission. They guide our strategy according to long-term priorities while serving as trustees and stewards on behalf of our members. The Management Team executes our strategic and annual plan goals across the JLGO’s multiple council structure.